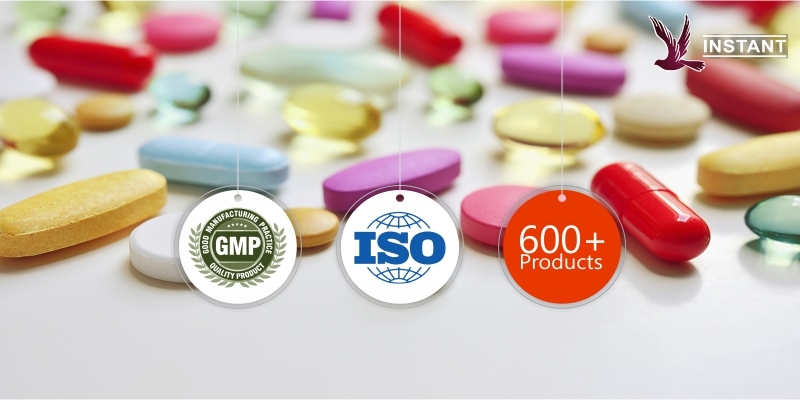 We are a Manufacturing & Trading of Pharmaceutical Medicines by the name of Instant Remedies Pvt Ltd established in the year .We are marketing our goods in PAN INDIA with more than products and associated with more than distributors. We were established as a private limited organization and are currently operating under the able supervision of our Director, Mr. Krishan Dev Arora. Backed with the knowledge and experience of our Director, we have been able to gain a huge clientele across the nations.